When David Ayer unveiled the cast photo from the recent Suicide Squad table read yesterday, the most notable absence was Jared Leto. That could mean only one thing: Ayer is going to tease us even further in regards to Leto's transformation into The Joker. And teasing us he is. 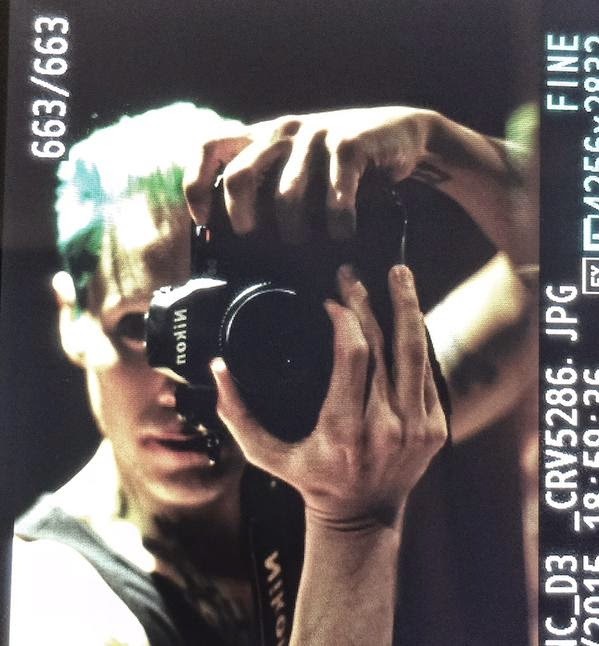 Following on from photos that showed Leto finally got a shave and a haircut, Ayer has tweeted this The Killing Joke, considered to be definitive Joker story, inspired photo of the actor sporting the character's signature green hair. Not to mention the extremely creepy no eye brows look. The allusions to The Killing Joke are interesting. 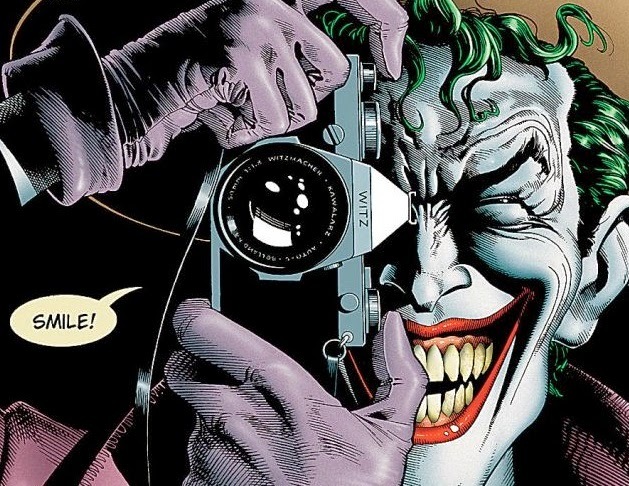 Written by comics legend and lovable madman Alan Moore (best known for the seminal Watchmen), the one off story found The Joker at his darkest and most insane, subjecting some of Batman's supporting players to unspeakable acts of cruelty in order to drive them insane, as well as serving as a possible origin story for the Clown Prince of Crime. This could point towards a different take on the character when the Suicide Squad hits the big screen, one much darker than what we've seen before.